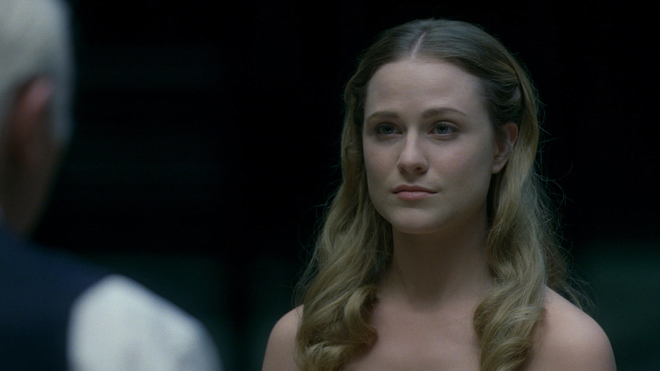 Evan Rachel Wood says she only *just* got equal pay on HBO's Westworld, and isn't she, like, the star? 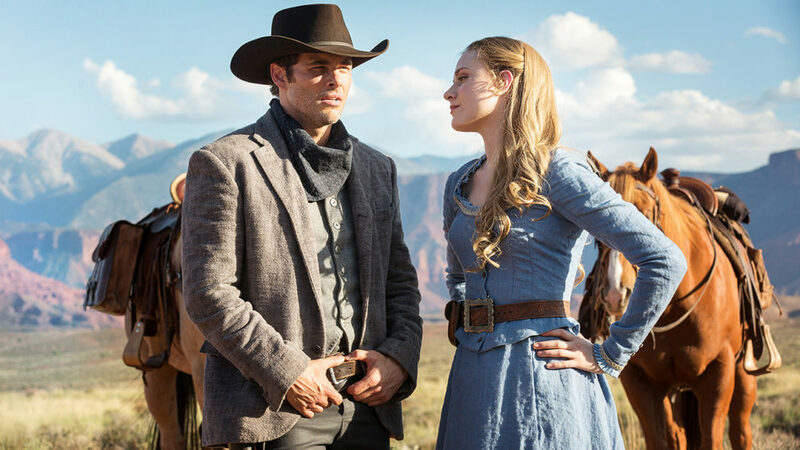 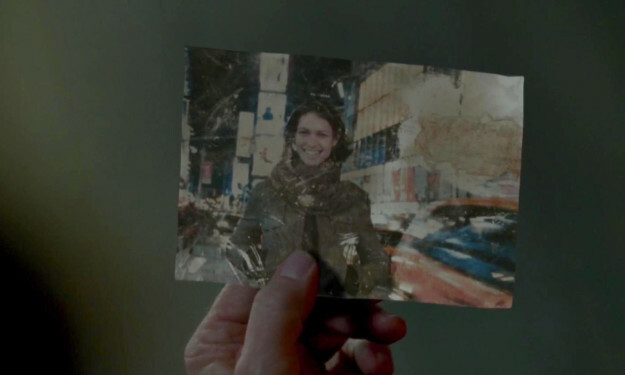 We now know whether Maeve was in control of her choices, or not, at the end of "Westworld"
This Twitter user figured out something mind-blowing about William's fiancé on "Westworld"
Jaden Smith's new video for "Fallen" looks like it was filmed on the "Westworld" set, right? 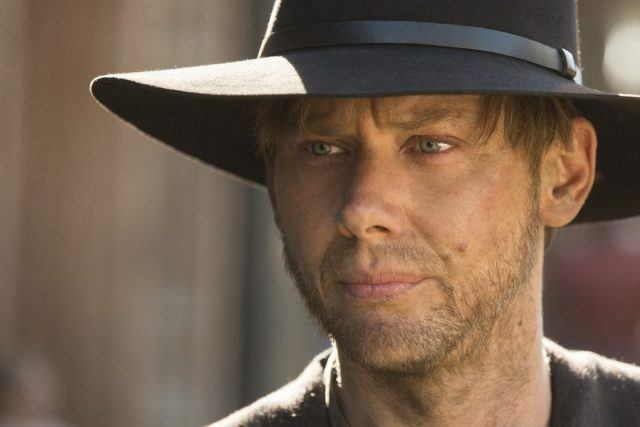 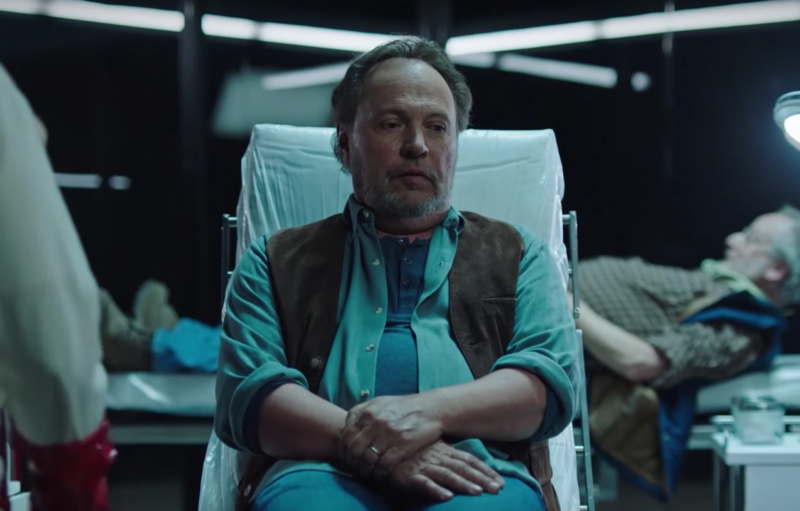 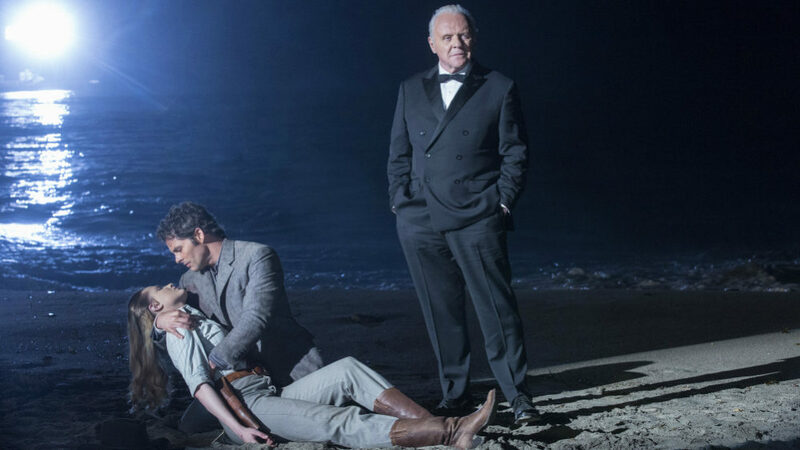 Can we talk about how lame William is in "Westworld"?